Enjoy Your Free Cruise Guides! Thank you for signing up to the newsletter of Rainforest Cruises. Interesting blog posts, exclusive cruise offers and more will be on their way to you shortly! It is important to note that we respect your privacy and will not pass on your email address to any third parties. You are always welcome to unsubscribe at any time. 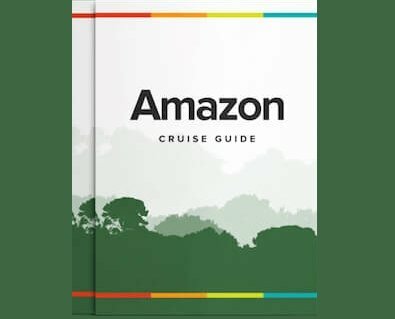 Don't know what to expect of an Amazon cruise, what to pack for one, or what visas and vaccinations you might need before you come to the Amazon? 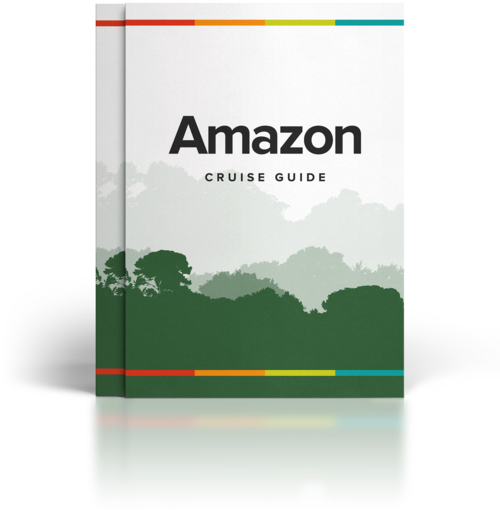 For the answers to these and many more questions you might have, Rainforest Cruises' Amazon Cruise Guide is a great first point of reference for anyone planning on taking a cruise in the Amazon. So you are thinking of a Galapagos cruise? This booklet is provided to help you complete your travel arrangements, and adequately prepare for your expedition to the incredible Galapagos Islands. With sea sickness and safety tips, our comprehensive packing list, to appropriate tipping amounts and travelling with children, Rainforest Cruises' Galapagos Cruise Guide is an excellent resource. As an added bonus there are sections with expert advice on how to choose the right vessel for you, what animals you might find on each island, and top tips on when to go. Please note that these travel guides are based upon data collected from participating companies and organisations, official authorities and Rainforest Cruises. Some data subject to change. Rainforest Cruises cannot and will not accept responsibility for any omissions or inaccuracies, or for any consequences arising there from. Should you have any questions at all, please don't hesitate to contact one of our cruise specialists to assist you with your plans.